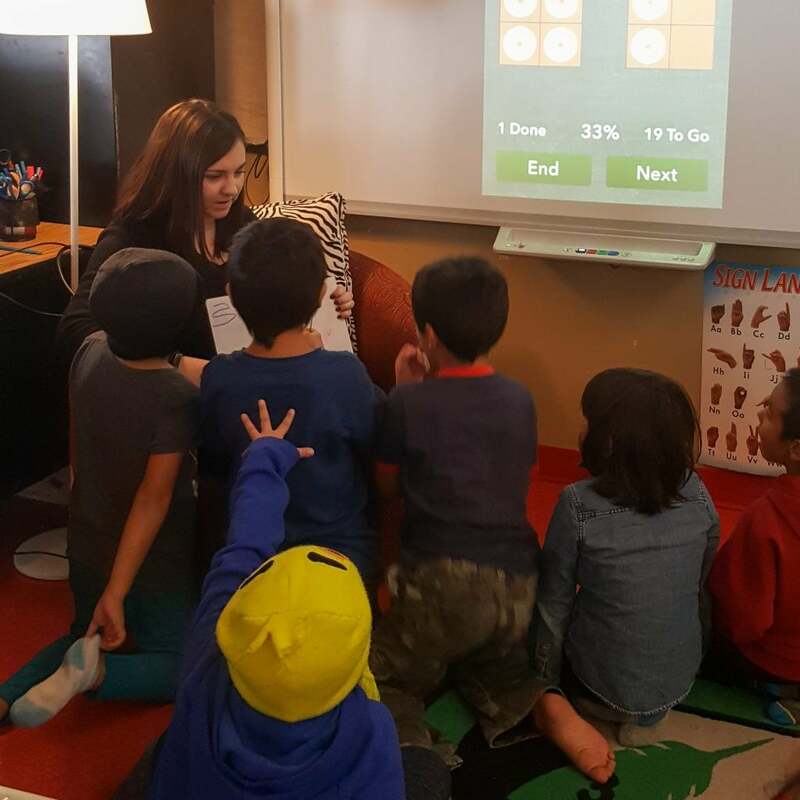 Ashley Vandenberg teaches grade 1 in Kejick Bay, Lac Seul First Nation. 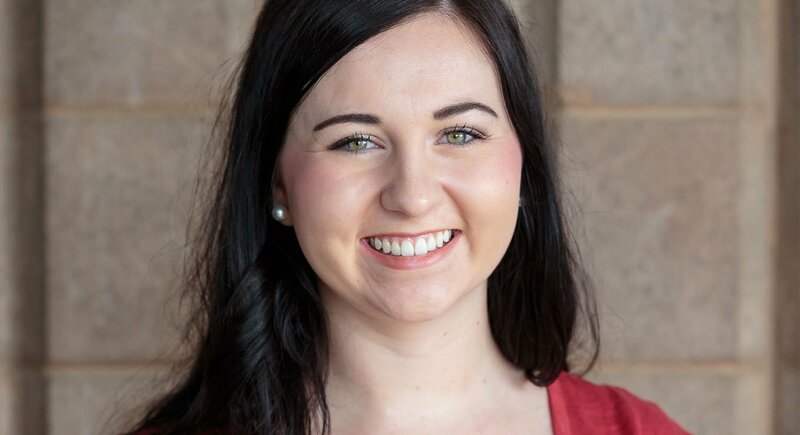 Before applying to go teach in a northern First Nation through Teach For Canada in 2017, Ashley completed a Bachelor of Education at York University. She is originally from Perth, ON. 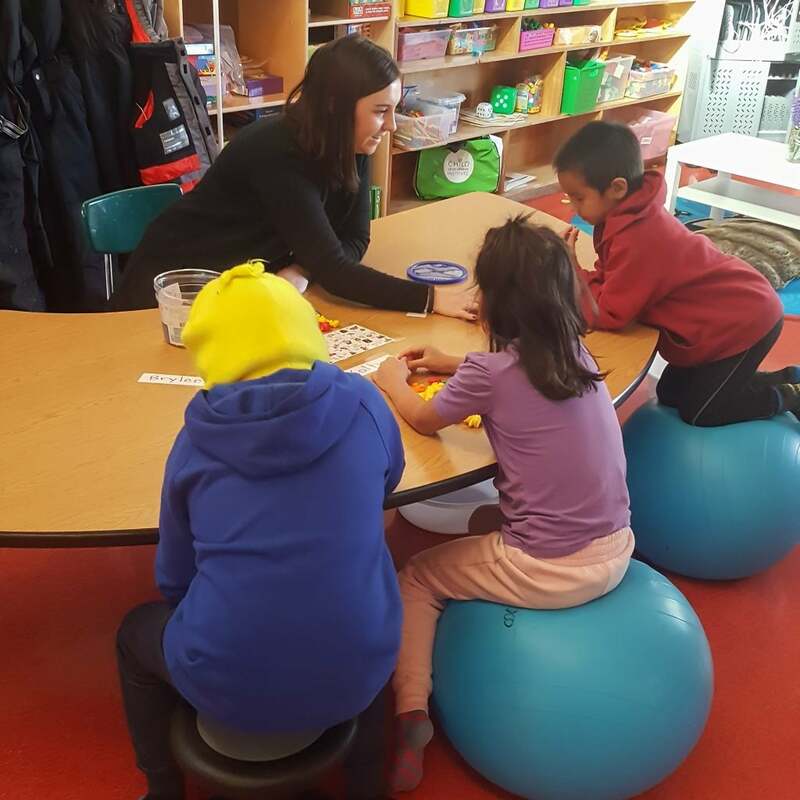 In Ashley Vandenberg’s grade 1 classroom in Lac Seul First Nation, you’d be hard pressed to find many conventional chairs. This year, for the first time, Ashley has implemented flexible seating – a hot topic in the education world. Flexible seating classrooms offer alternative seating options that differ from the classic desk and chair. They give students an opportunity to choose where they sit as well as the type of seat they learn best in. There are many reasons why teachers choose to put in place flexible seating – and many articles that provide more information on the topic. 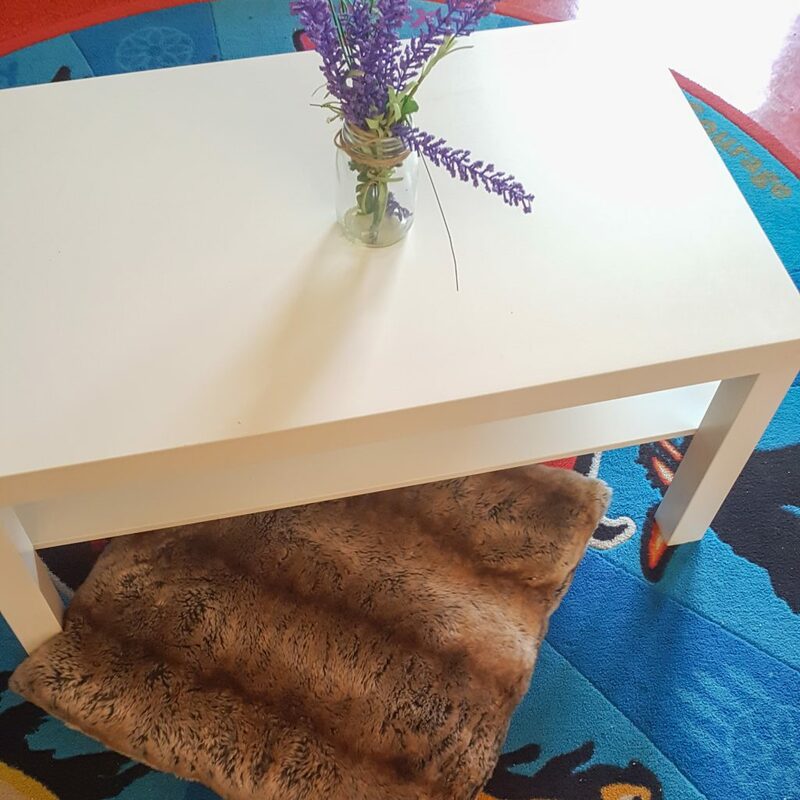 Flexible seating empowers students, increases their comfort level, makes learning fun and engaging, and allows a sensory or physical output for students who need it. 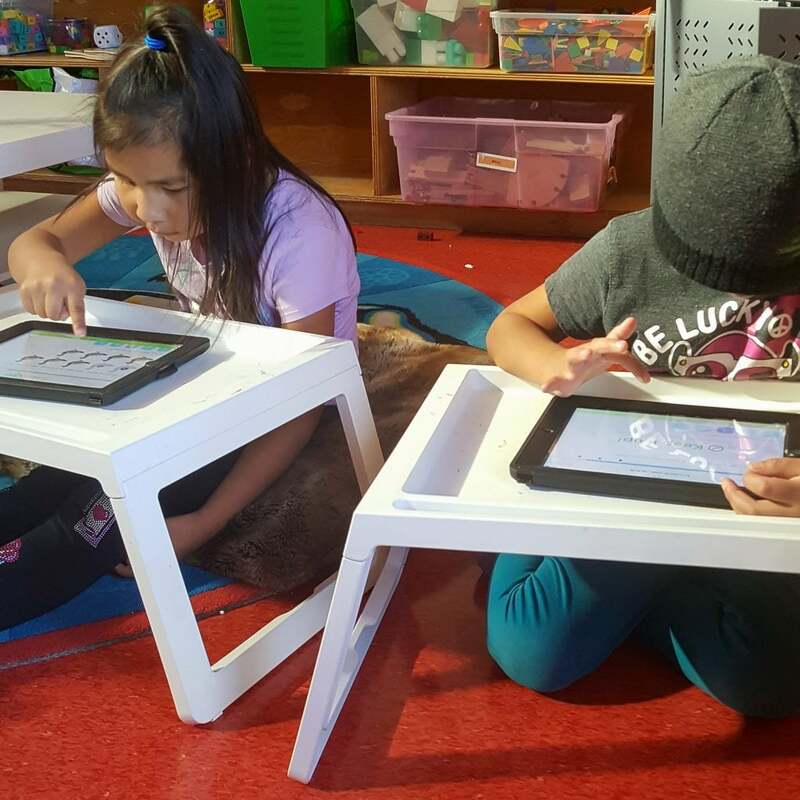 “With flexible seating the kids are more engaged when they are working in a seat of their choice. It also meets their kinesthetic needs,” explains Ashley. 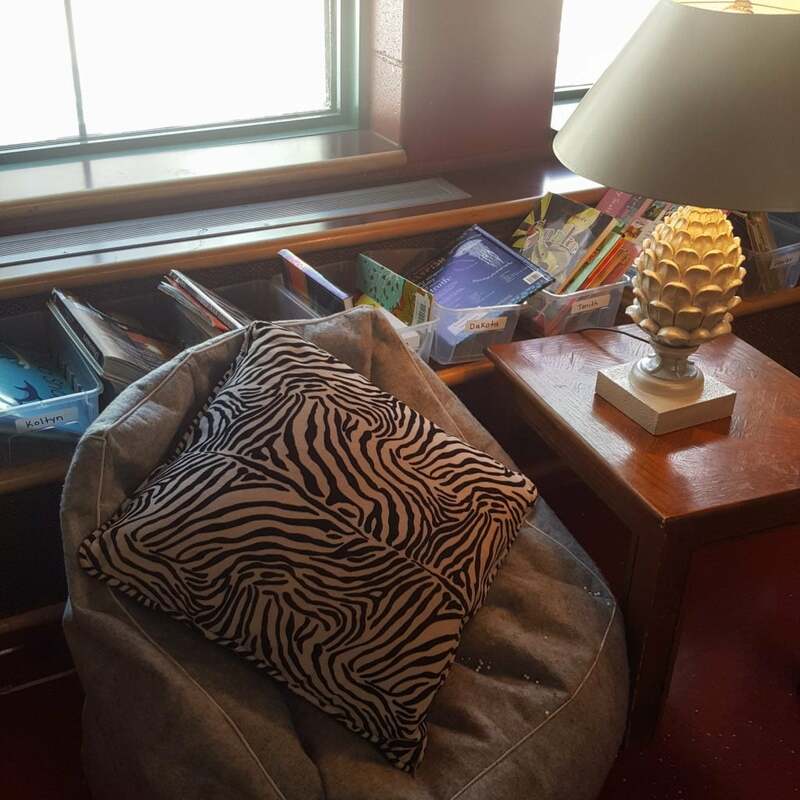 Ashley talks openly about the challenges she faced when introducing flexible seating. Her students were very eager to try out the new types of seats and it was hard to reign in their excitement. “I started with a basic activity. 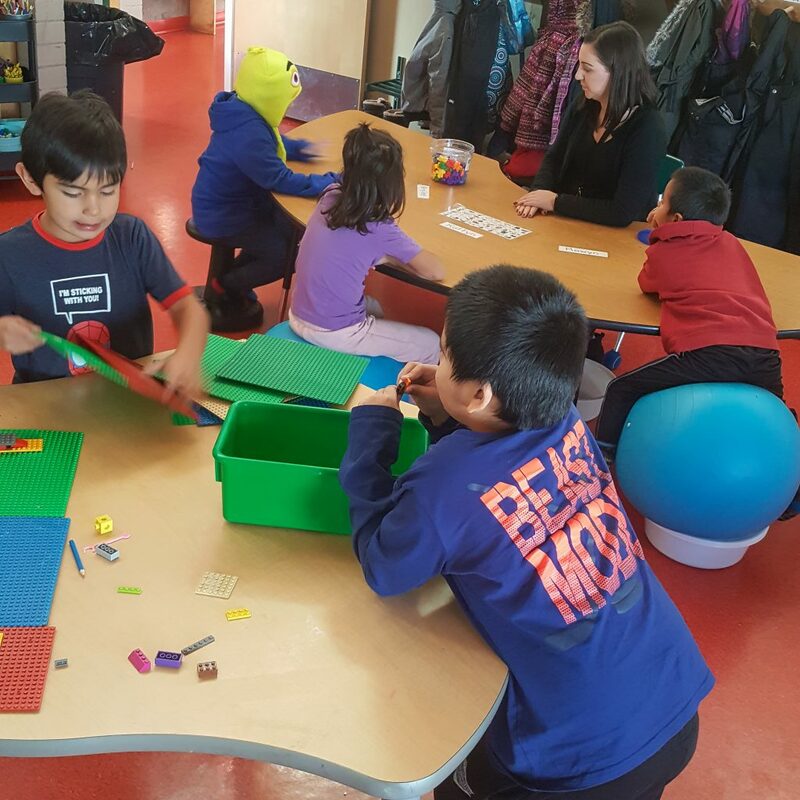 I chose colouring and allowed students to rotate through all the types of seats while doing this basic activity,” says Ashley. This approach allowed students to focus on what they liked or didn’t like about the seat instead of focusing on the work they were completing. “Keeping the stability balls in place was a huge challenge!” laments Ashley. When the kids are actually sitting on the balls there is no problem. However, when they are not in use it was hard to keep them from rolling around the classroom. Ashley discovered that large, round tubs she had around her classroom worked well to keep the balls in place when they weren’t in use. There are also challenges with how the students use the new seating. “It’s hard at lunch and snack time. Students argue over what seats they want to sit in and because of food mess we have had to disallow fabric seats (bean bags and pillows) during meal times.” Ashley has tried several strategies, including assigning seats during meal times and creating a meal time seat rotation. “The kids’ favourite type of seat is the stability balls. I’m looking into getting more!” says Ashley. She has also purchased a number of lamps and chooses to turn off the fluorescent classroom lights to create a calmer atmosphere. Ashley is always looking for more seating options. She is eager to see the progress in her students as they become more aware of which seat option they work best in and why.